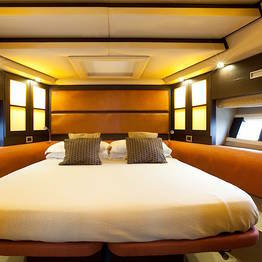 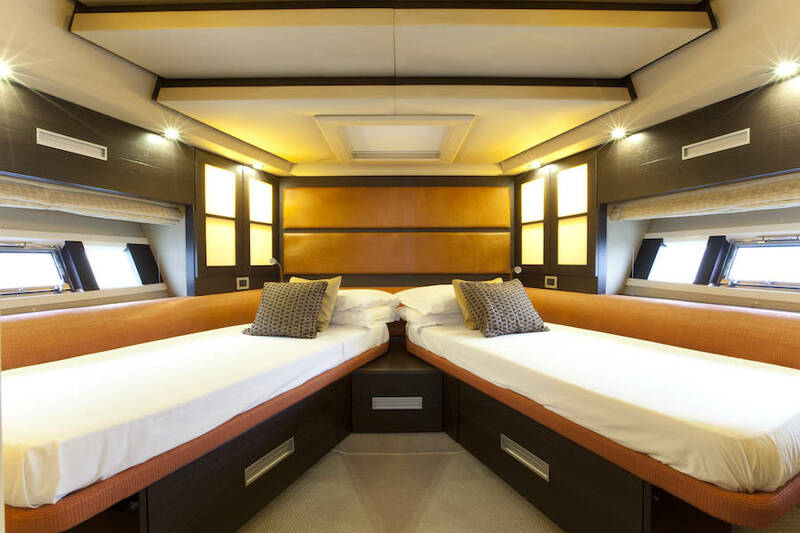 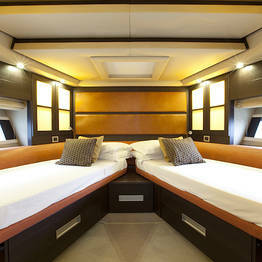 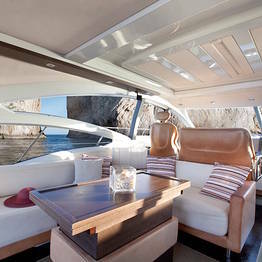 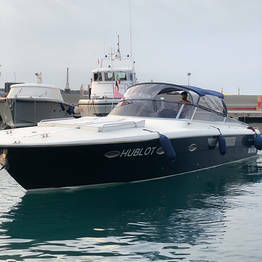 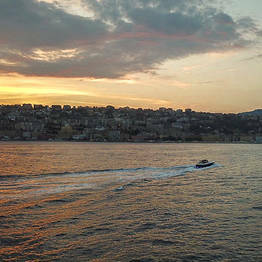 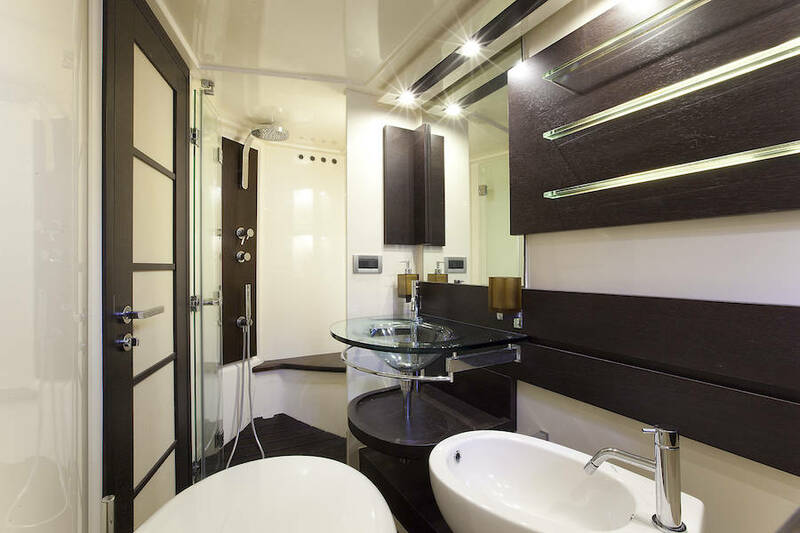 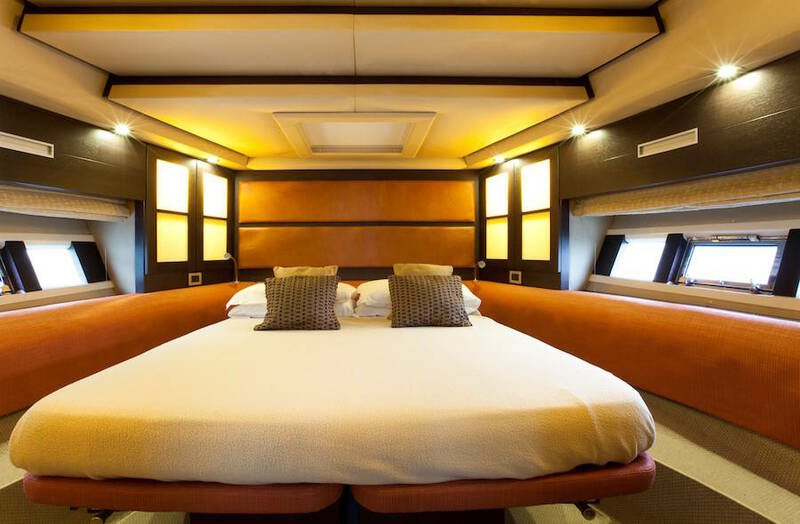 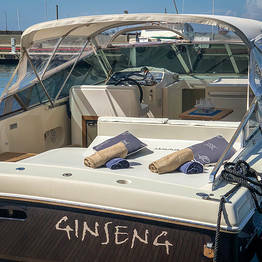 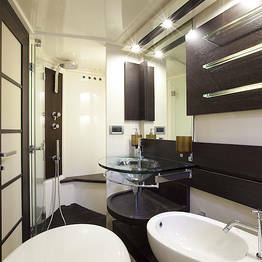 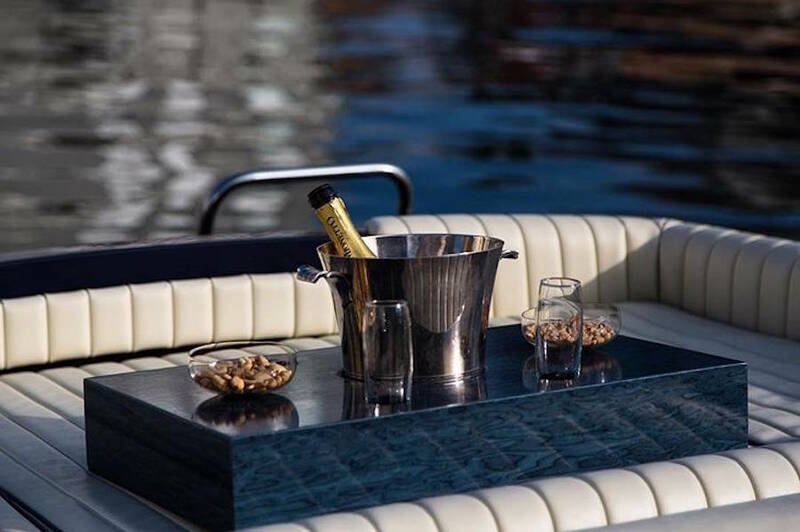 Looking for a touch of luxury for your boat tour? 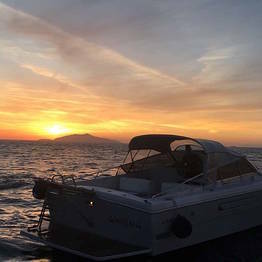 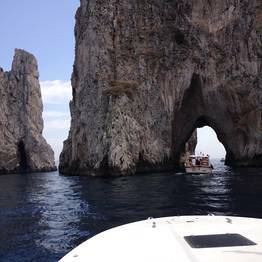 Choose an excursion by speedboat for an unforgettable day at sea off the coast of Capri and the Amalfi Coast with Capri Boat Service. 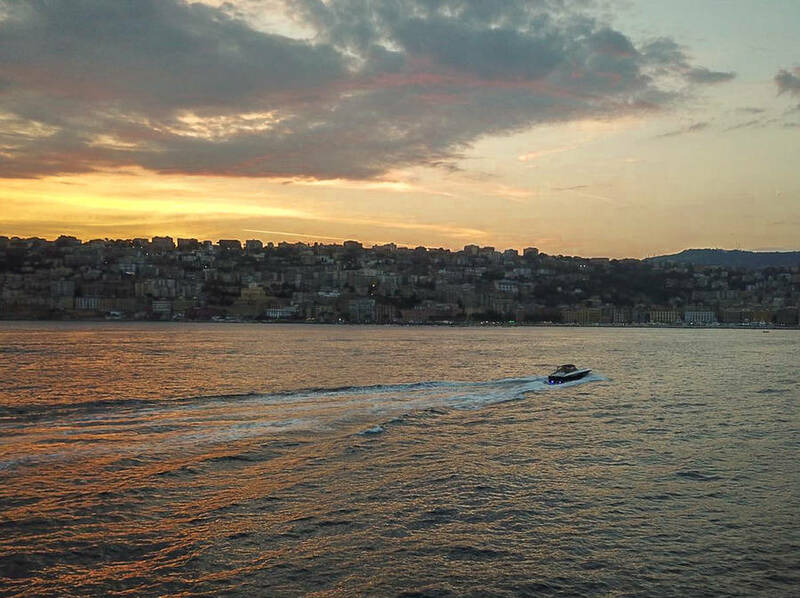 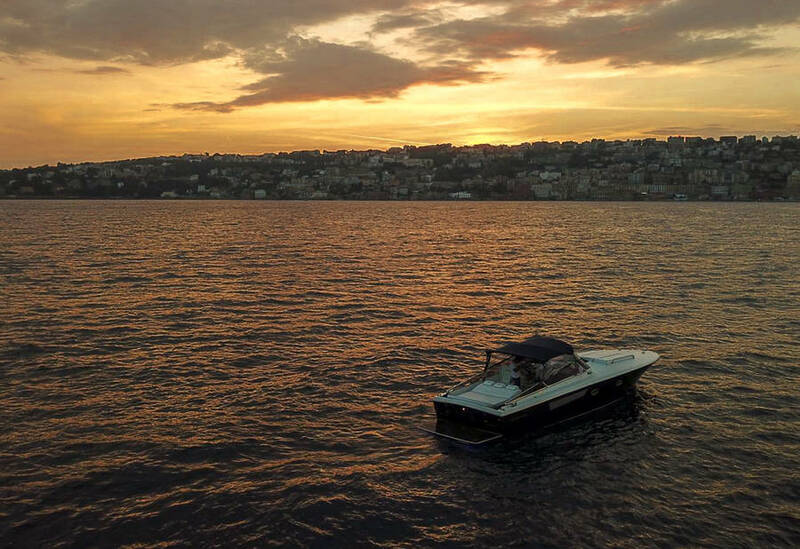 Pamper yourself with an exclusive speedboat tour, so all you have to do is settle in and relax as you cruise over the Mediterranean! 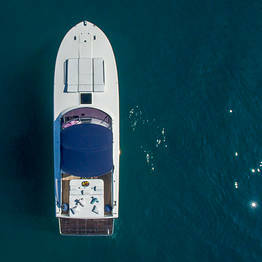 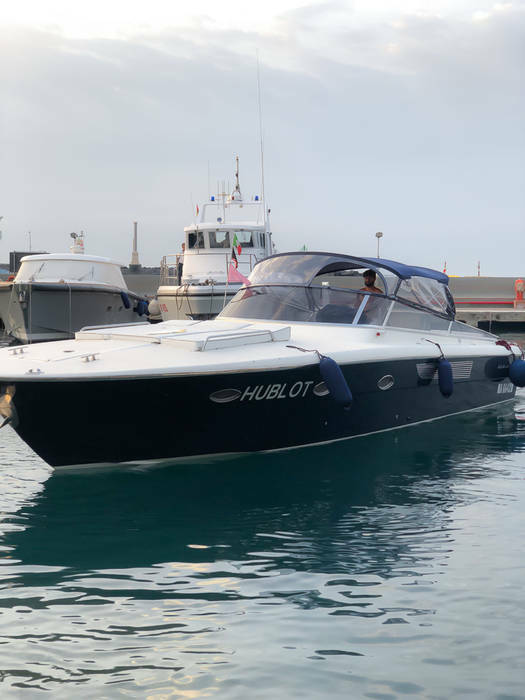 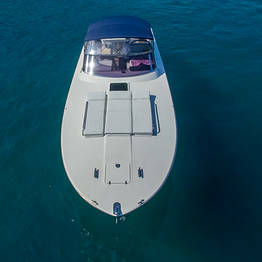 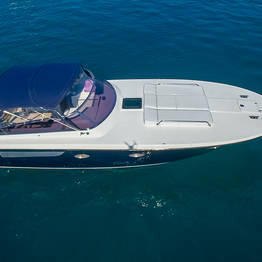 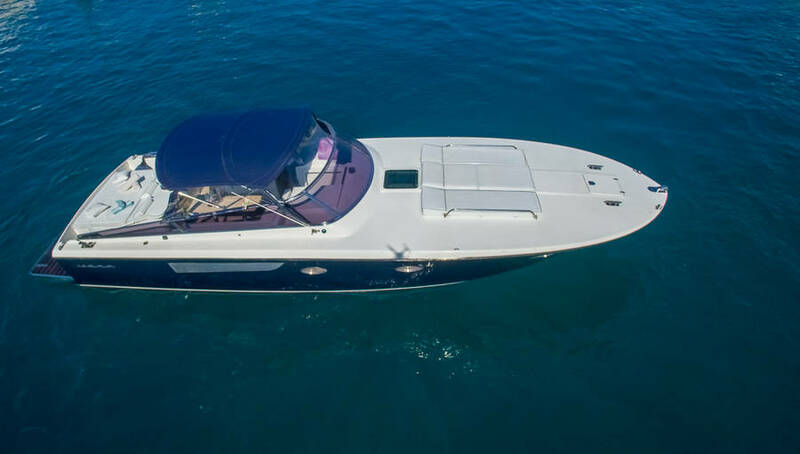 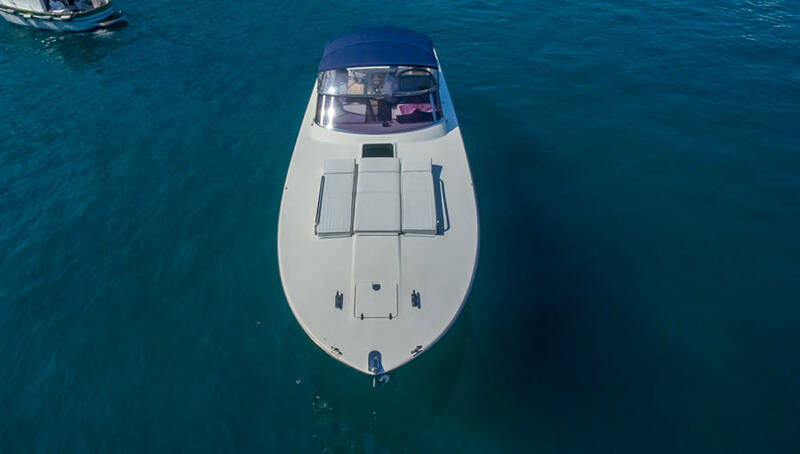 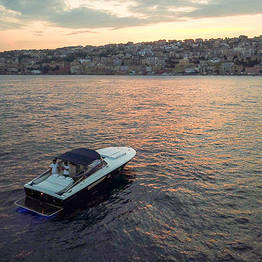 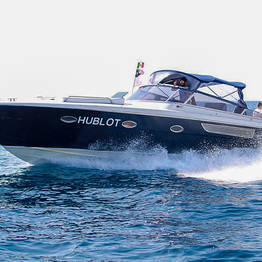 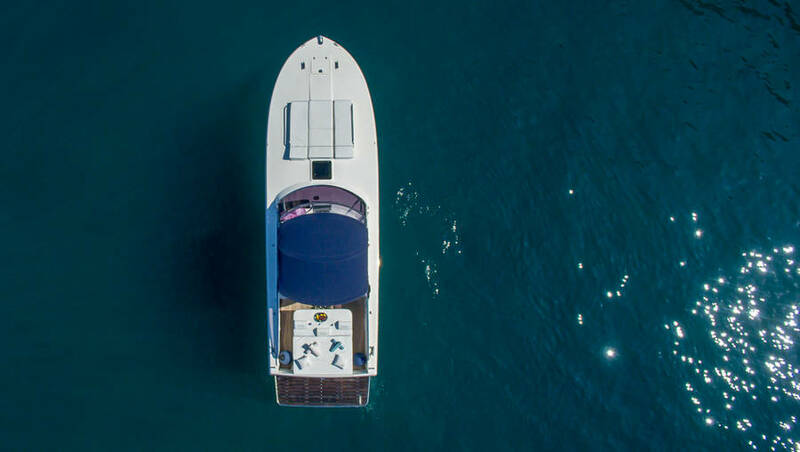 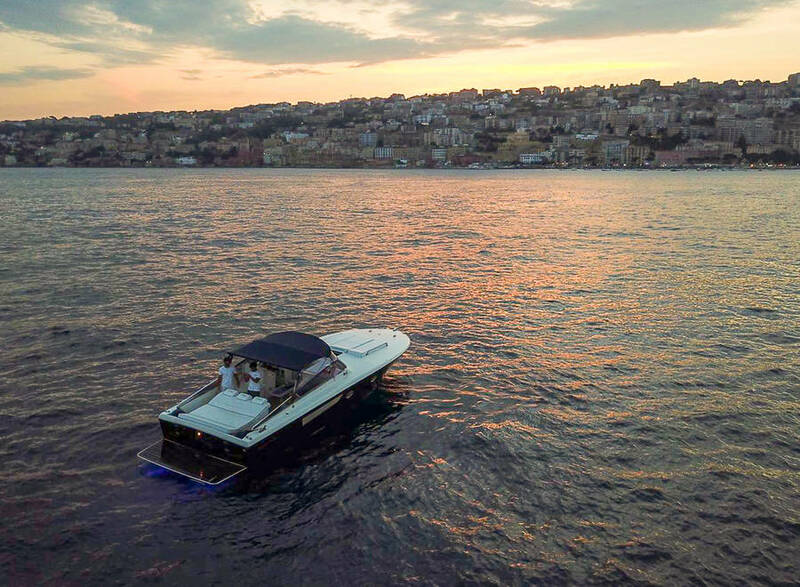 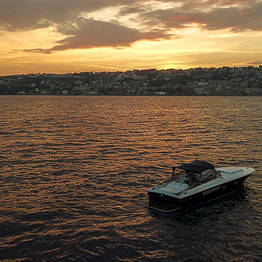 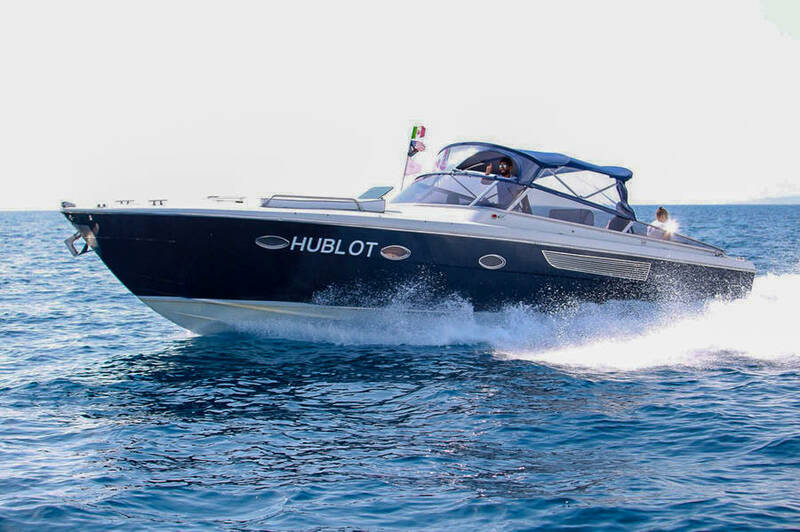 The difference between a luxury speedboat and other boats is the unsurpassable speed and stability a speedboat offers, along with indulgent comfort. 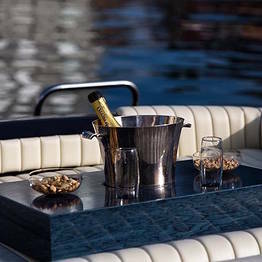 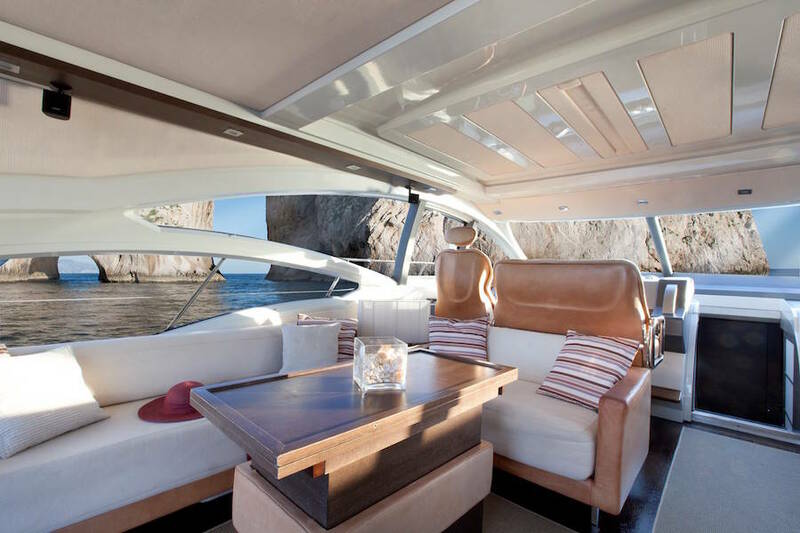 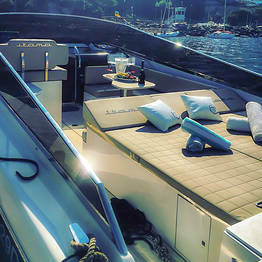 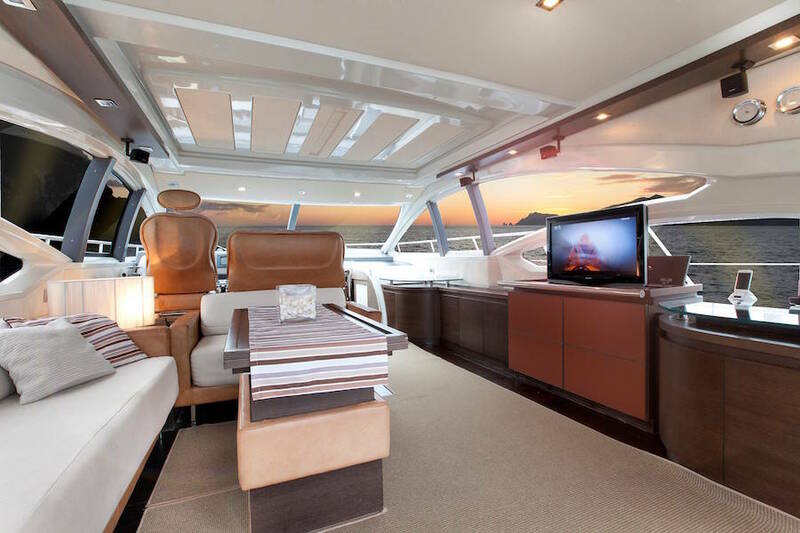 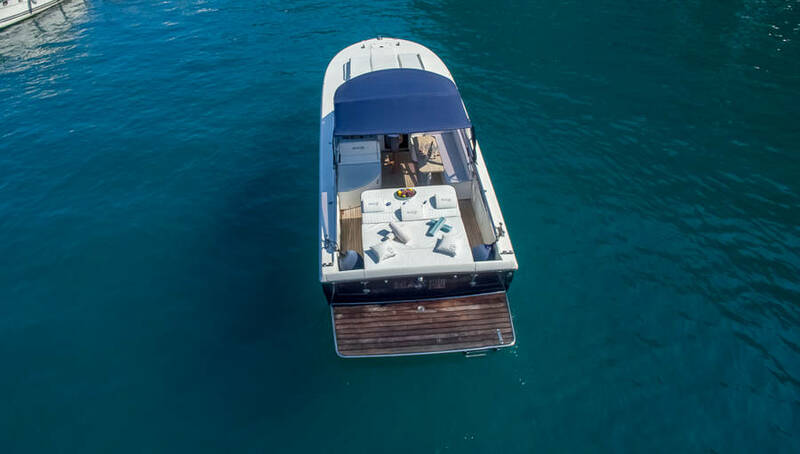 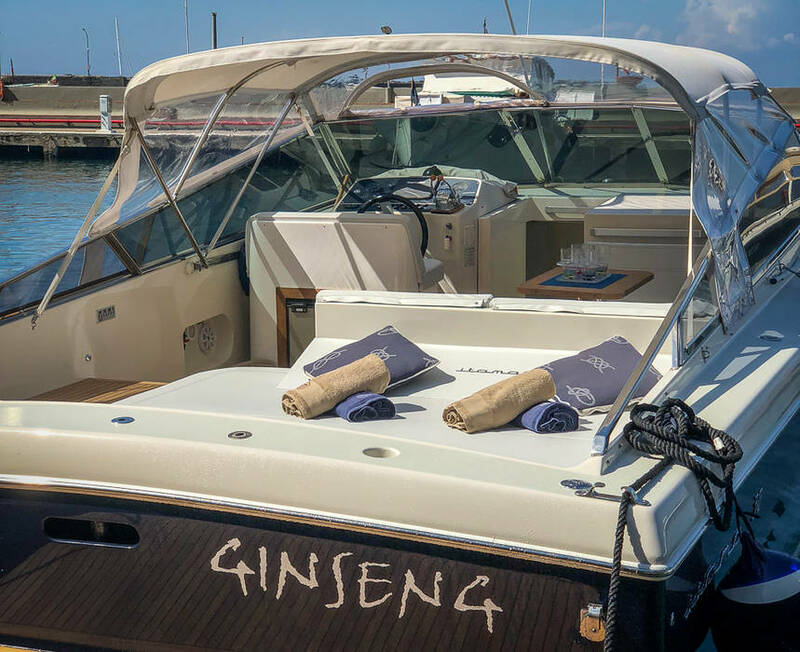 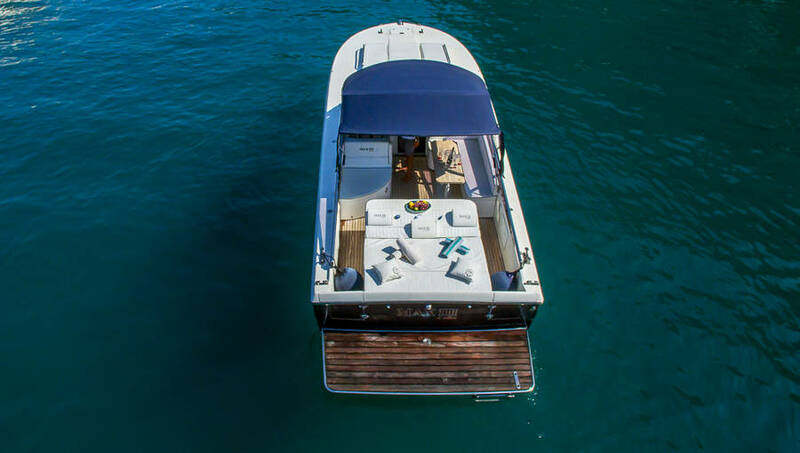 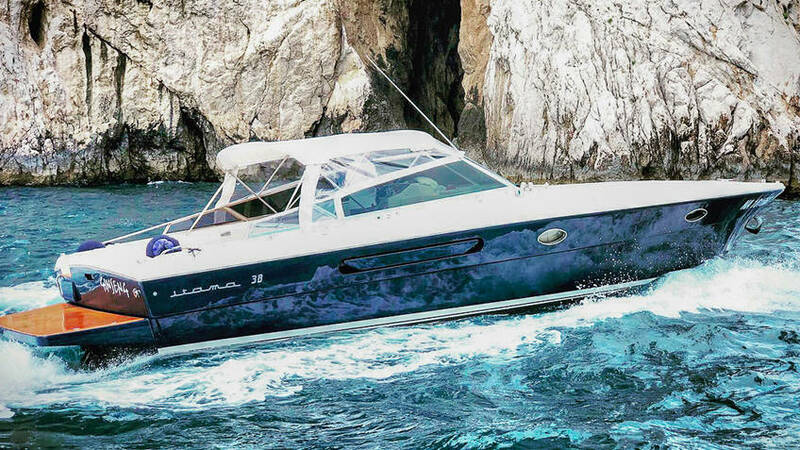 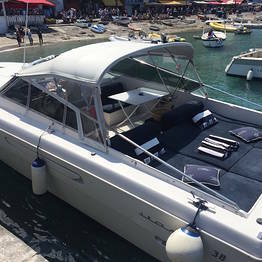 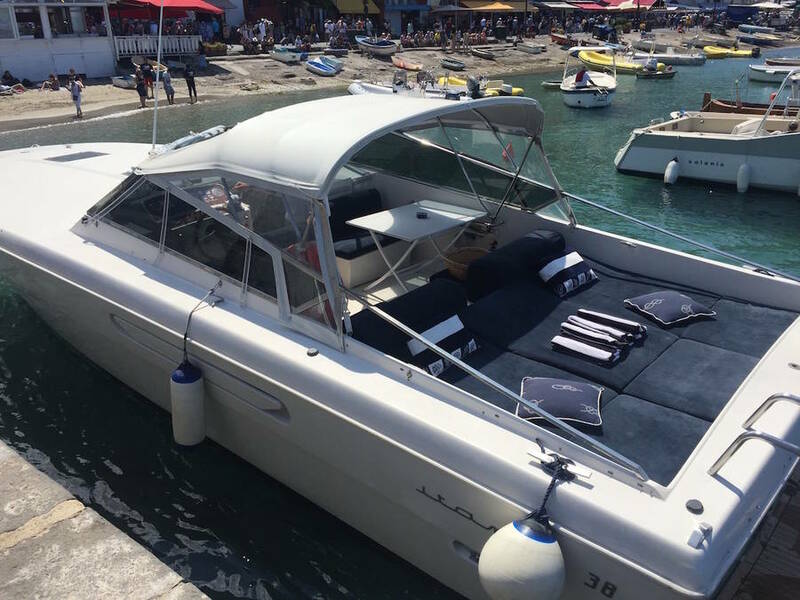 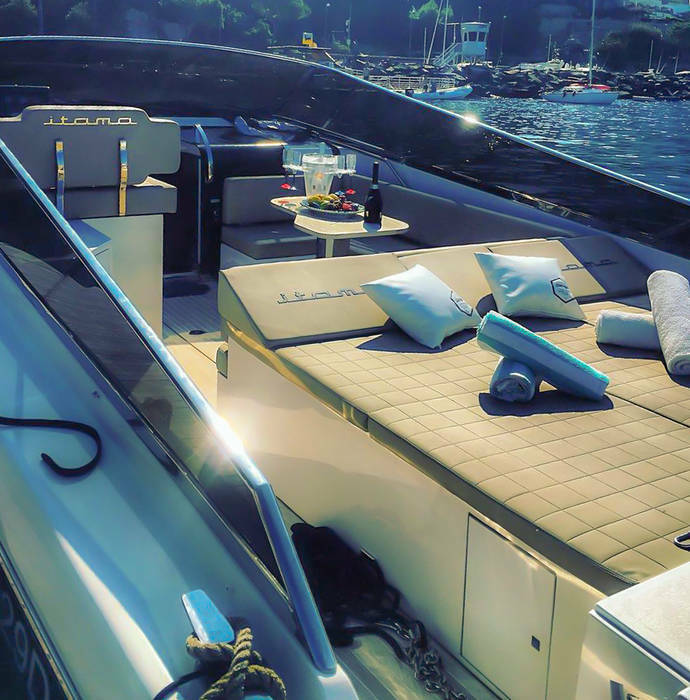 You'll find everything you need for a completely relaxing day on board Capri Boat Service's speedboats, including sun loungers, an air-conditioned cabin, and both indoor and outdoor living space where you can enjoy personalized catering service, upon request. 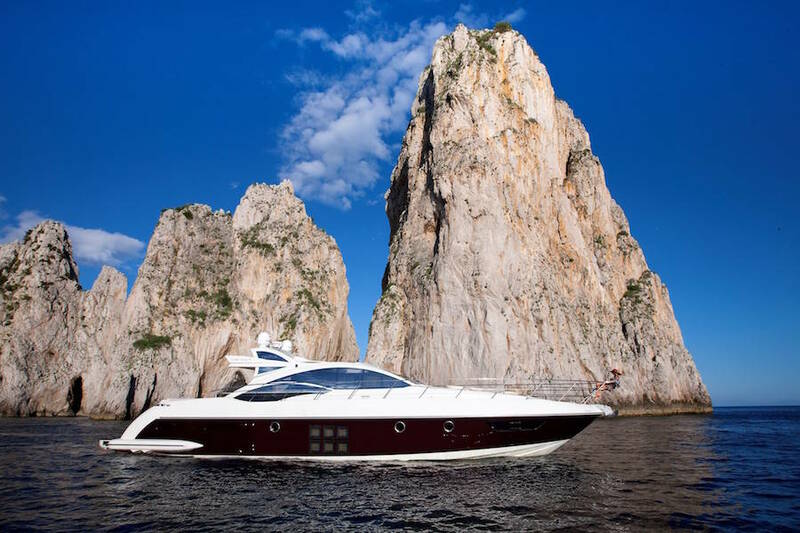 The most exclusive option for exploring the coastline of the island of Capri is on board a stylish speedboat with Capri Boat Service: discover the beauty of the famous Blue Grotto and Faraglioni sea stacks, along with the Punta Carena lighthouse and the Green Grotto. 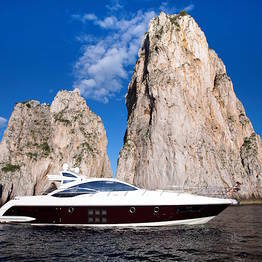 Take time to sail in and out of the tiny hidden sea caves and coves, and swim in the crystalline bays along the shore! 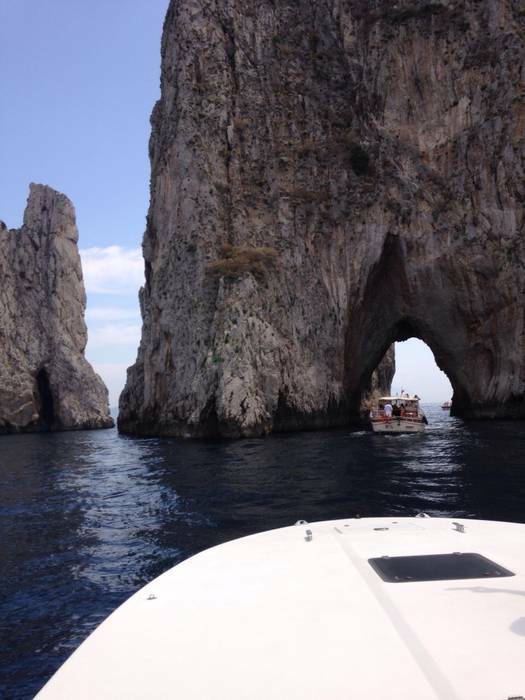 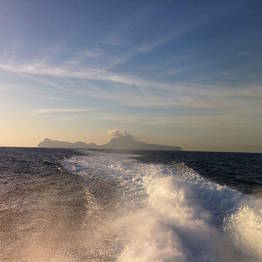 Treat yourself to a customized boat tour around Capri! 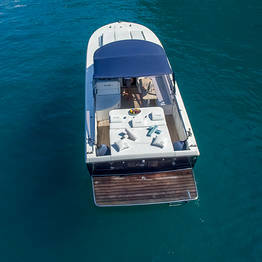 The Classic Island Tour with stops for swimming and snorkeling, prosecco and snacks, or a picnic on board. 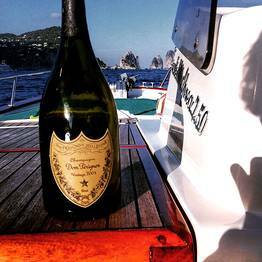 Mare e Gourmet, a full day foodie boat tour around Capri including a stop for lunch at a waterfront restaurant and a sunset cocktail beneath the Faraglioni! 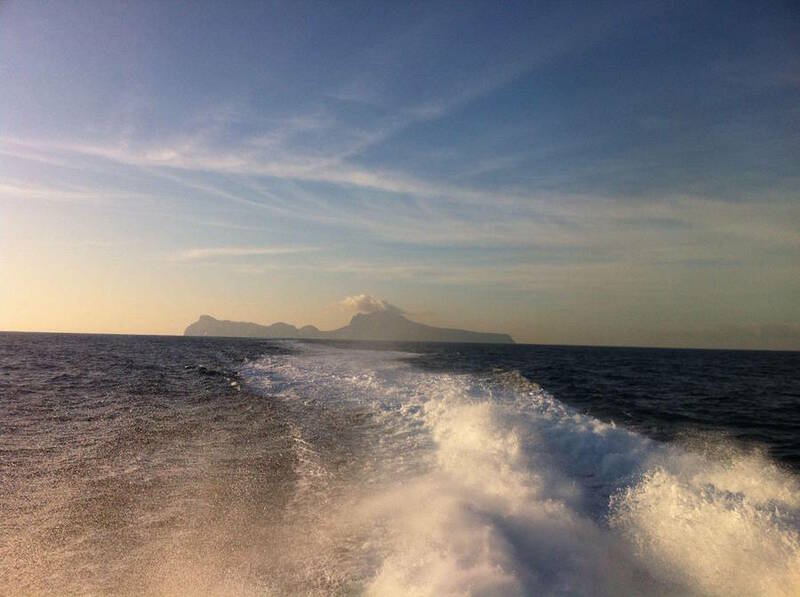 Cruise from Capri to the Amalfi Coast to see the most beautiful spots in southern Italy in one day! 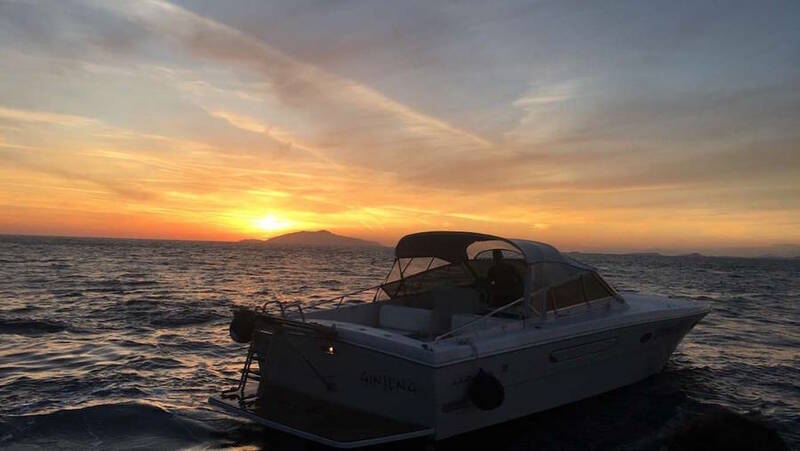 Visit Positano, Amalfi, and Nerano and sail past the Li Galli islets, taking time to stop at the villages along the coast to savor their timeless atmosphere by land.